A healthy, caring, inclusive community. To strengthen our community’s capacity to address social issues. 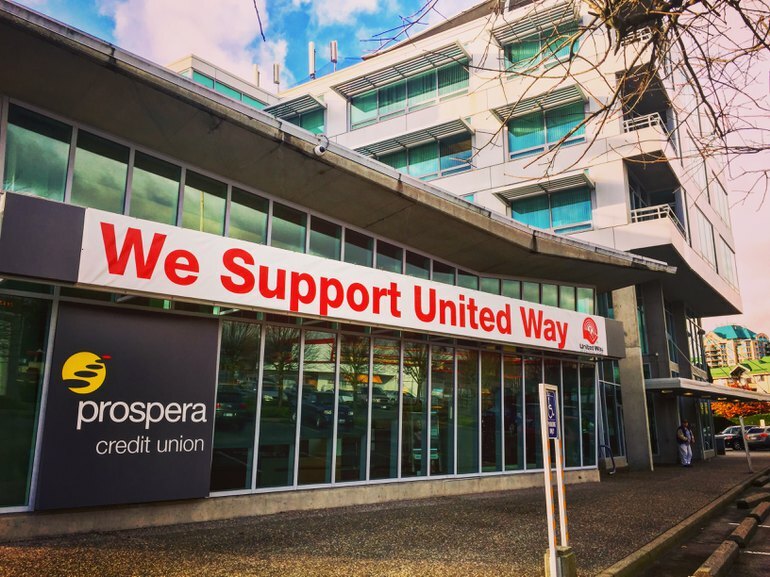 By supporting United Way of the Lower Mainland, you are investing in your own community – where you live, work, learn and play. 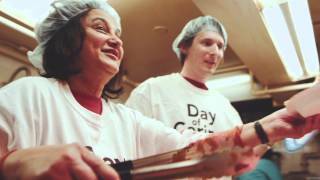 None of the work we do would be possible without the generosity of our donors. We all share in the responsibility to create neighbourhoods that we are proud to call home.